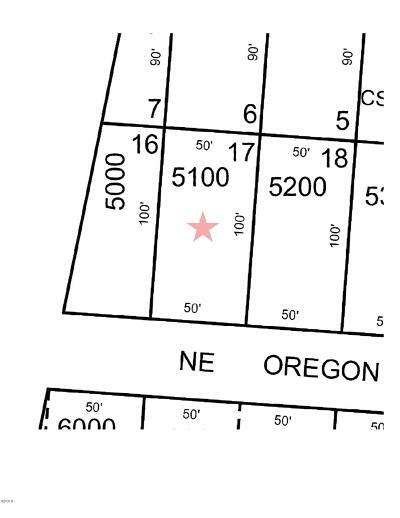 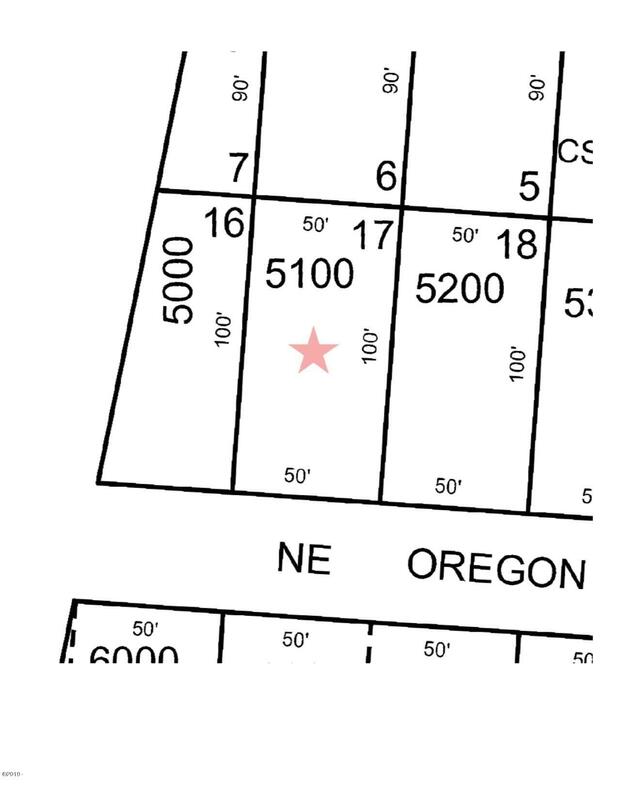 This is your opportunity to purchase a lot on the Oregon Coast and bring your dream plans! 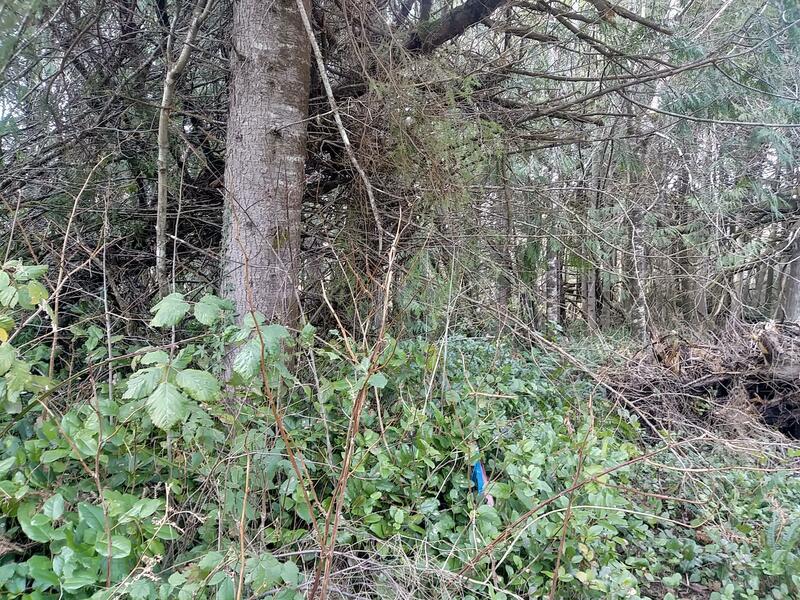 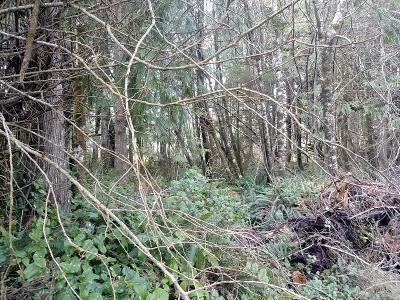 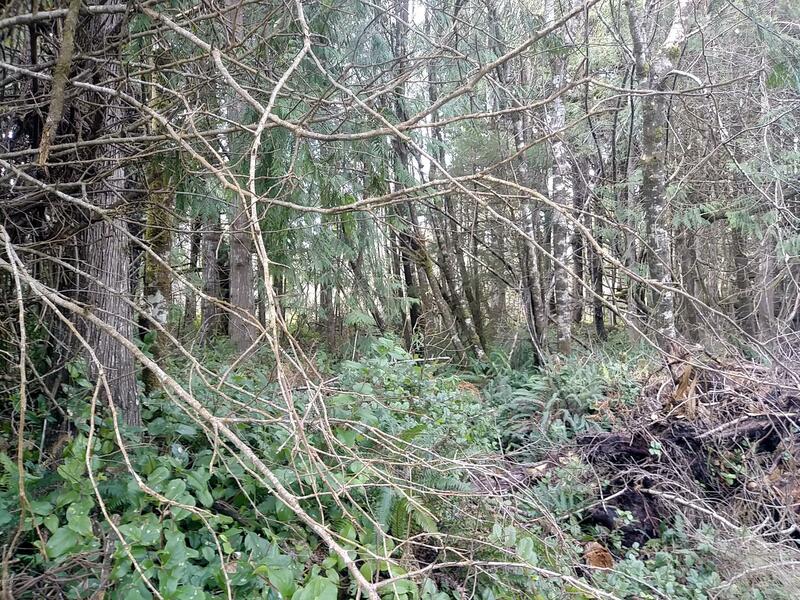 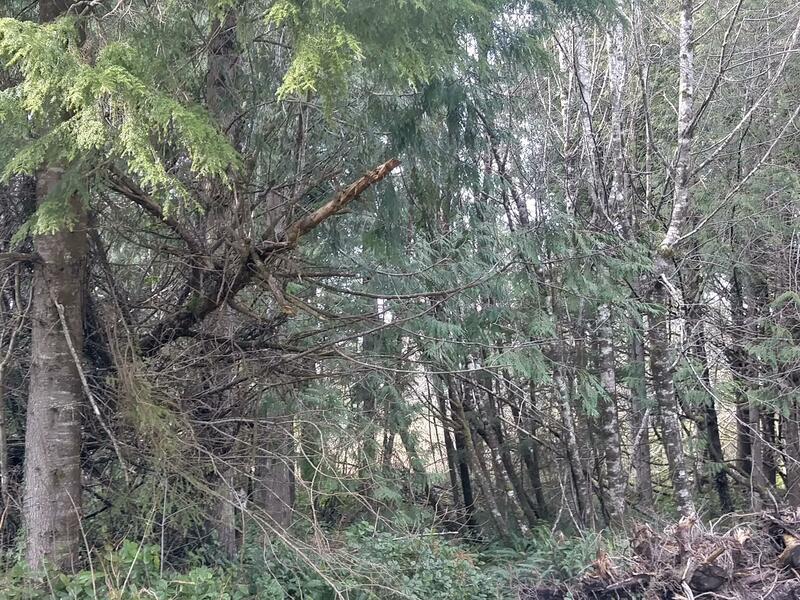 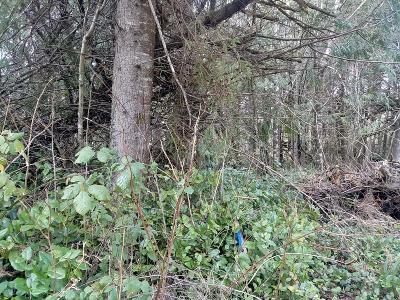 Wooded lot near the town of Yachats but out of city limits. 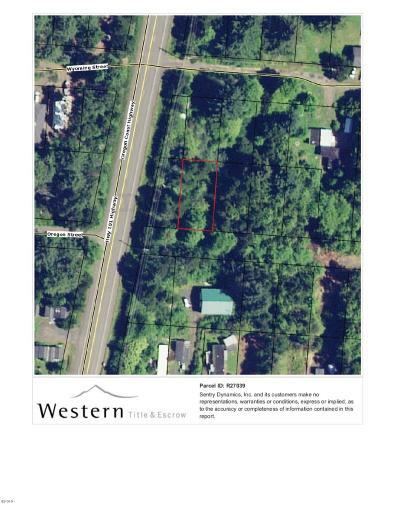 Come take a look at your opportunity on the Coast. Buyer will need to do due diligence on location of lot due to the Road ending before the lot. Quiet and secluded this lot is worth a look.